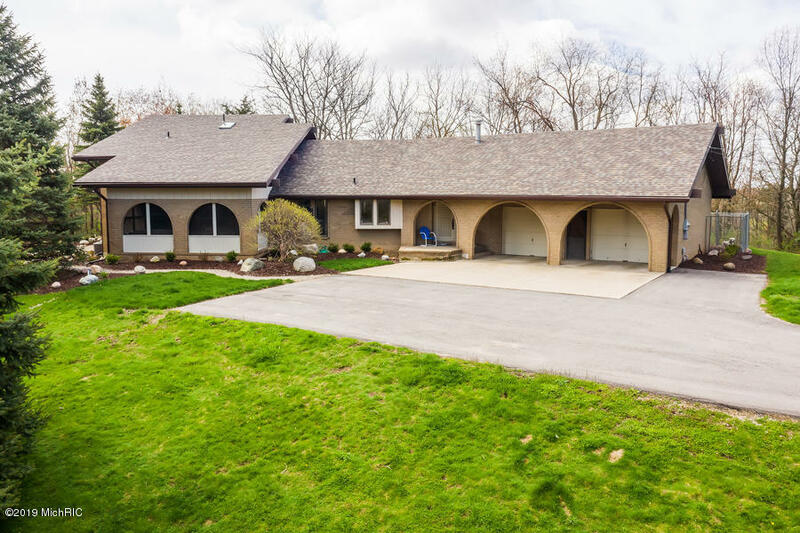 Find homes for sale in the Kenowa Hills School District using our quick searches below. Information Deemed Reliable But Not Guaranteed. The firm operating this website does not display the entire MLS (or MichRIC) Broker Reciprocity database on this web site. Any use of search facilities of data on the site, other than by a consumer looking to purchase real estate, is prohibited. Updated on 4/20/2019.